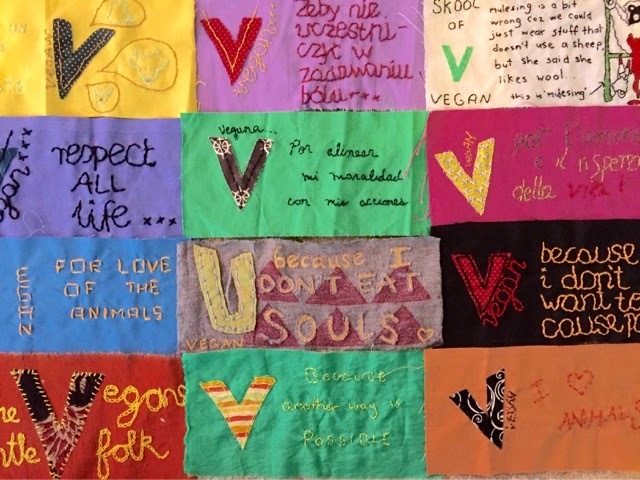 The Vegan Craftivist: Twelve Strong! If you are new to the project, welcome! 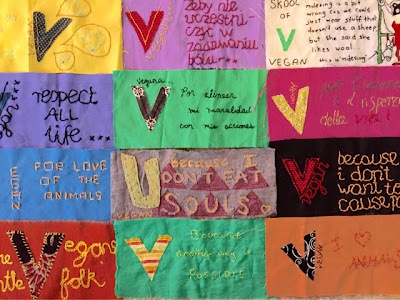 I started this project to help claim back the term "vegan" from plant-based dieters and to give vegans and non-humans a voice in the craftivist movement. I truly believe there is room for both humans and non-humans. We can control how our choices affect both with every purchase and daily decision we make. We can speak up through craft to help create a conversation and reflection on "why vegan." send me a message or click here for the how to!